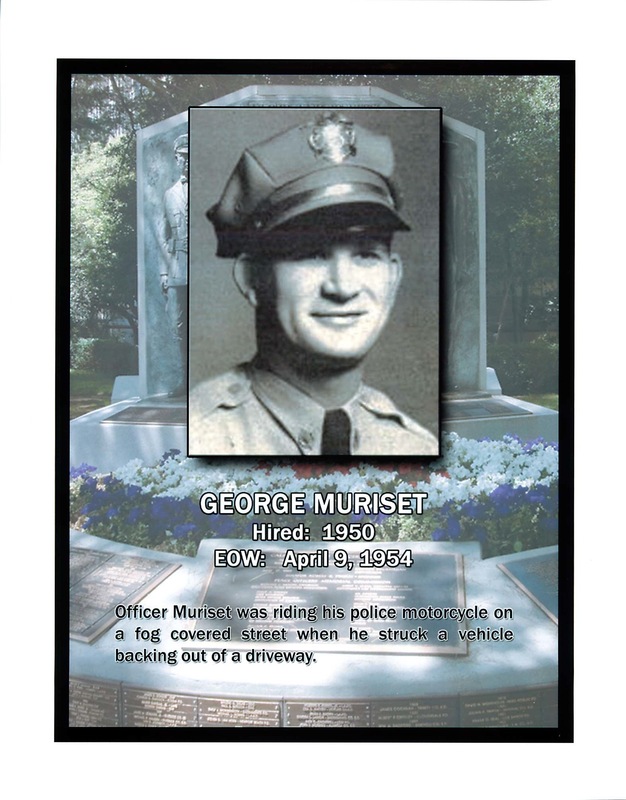 Officer George Muriset was killed in a motorcycle accident on patrol on Reservoir Street. He entered a portion of the road which was covered in fog and struck a vehicle that was backing out of a driveway. 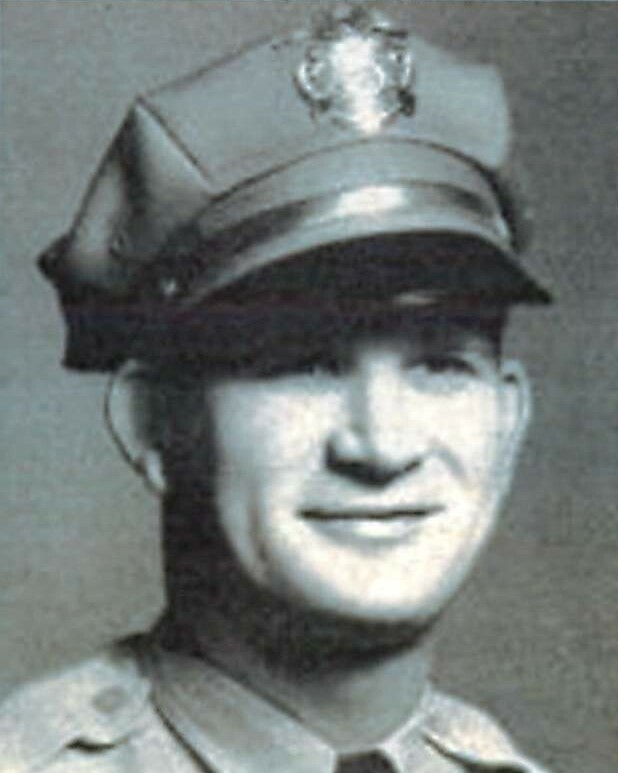 Officer Muriset had served with the Pomona Police Department for four years. He was survived by his wife and one child.